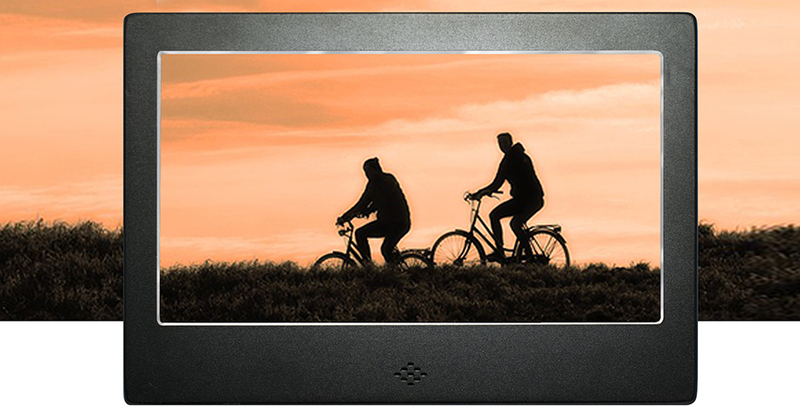 For over 10 years our UK team have searched the globe for quality lifestyle products that don't cost our customers the earth. 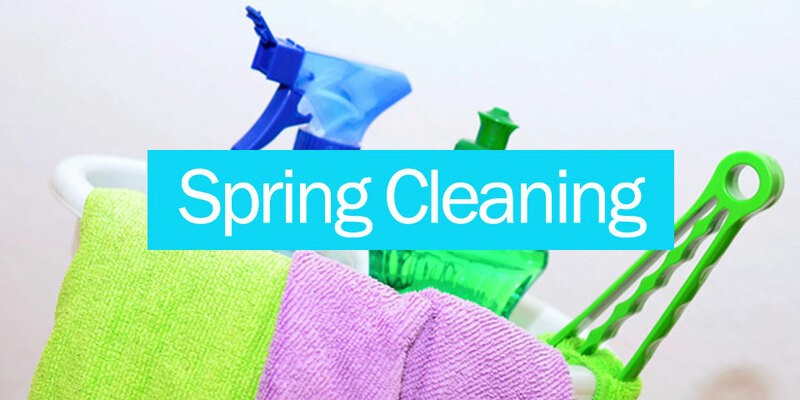 Every product we sell goes through our testing and quality control process. 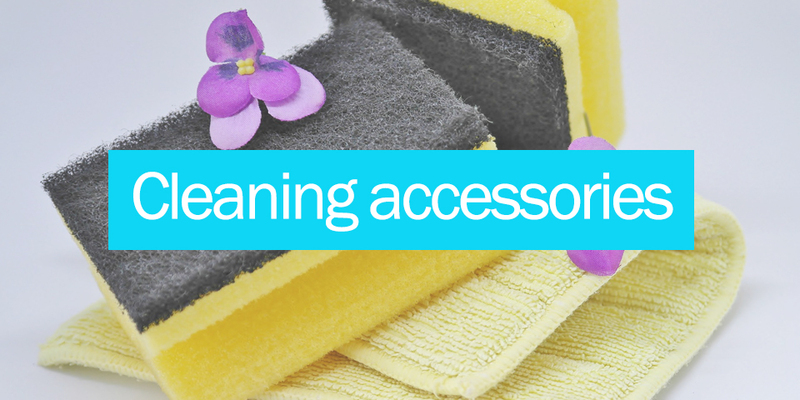 Simply put, if it doesn't pass the Flextest, it's not getting listed. 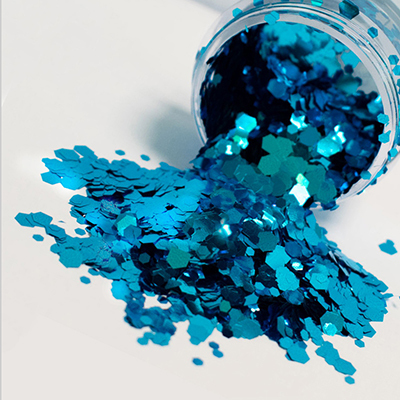 Chunky Glitter Pack - Our pack comprises 12 pots of chunky glitter in dazzling Colours. 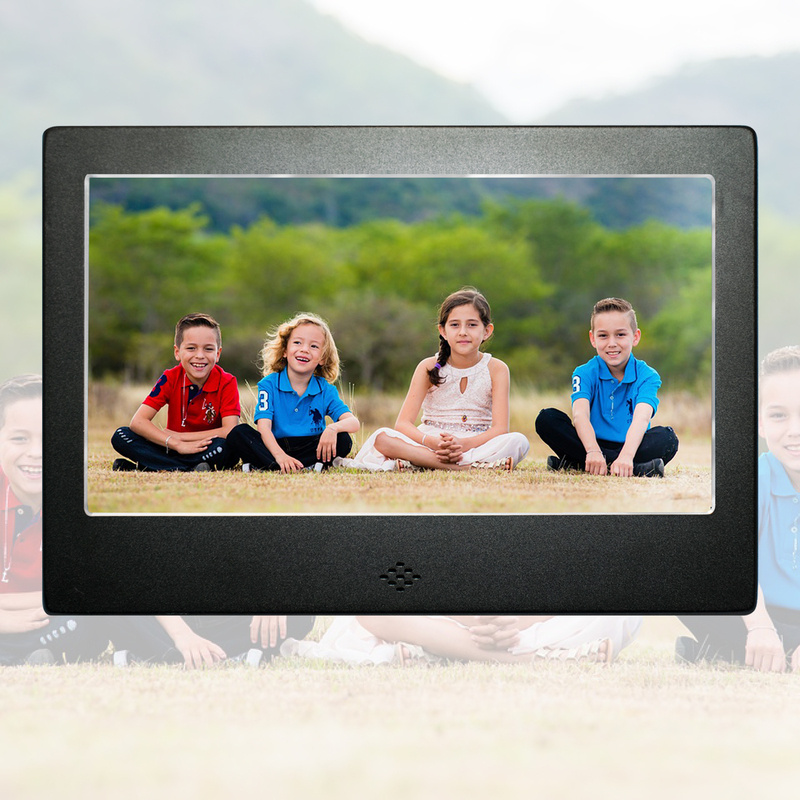 7 inch Digital Photo Frame - Compact and slim design with attractive black matte finish. 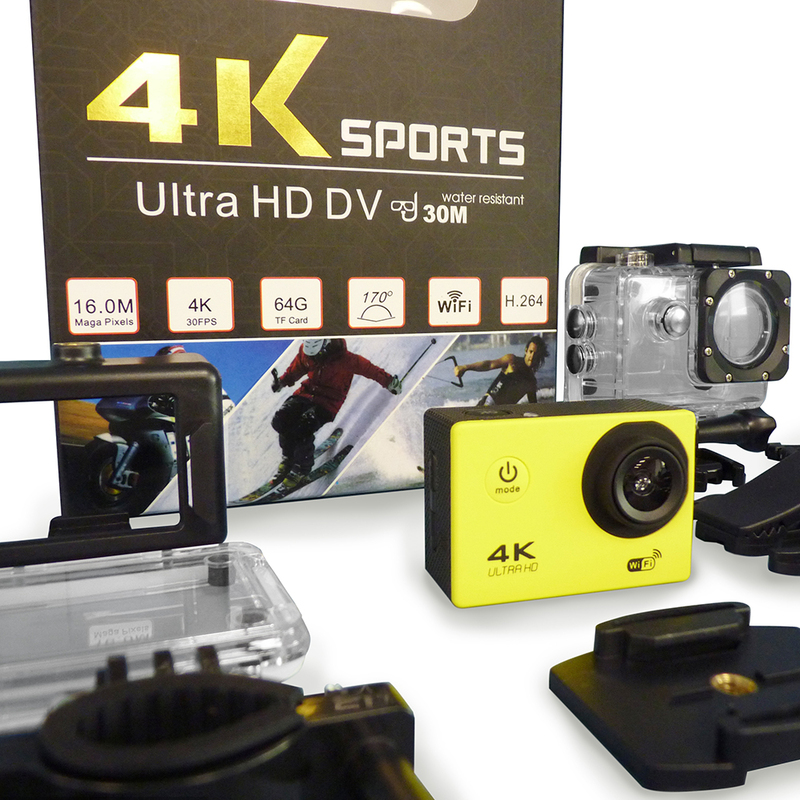 4K Ultra HD action camera with 16 mega pixel sensor and wide-angle lens to capture all the action. 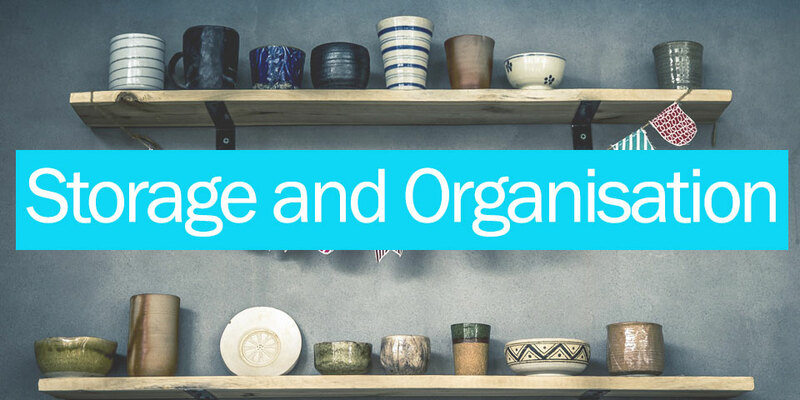 Where can you find our brands? 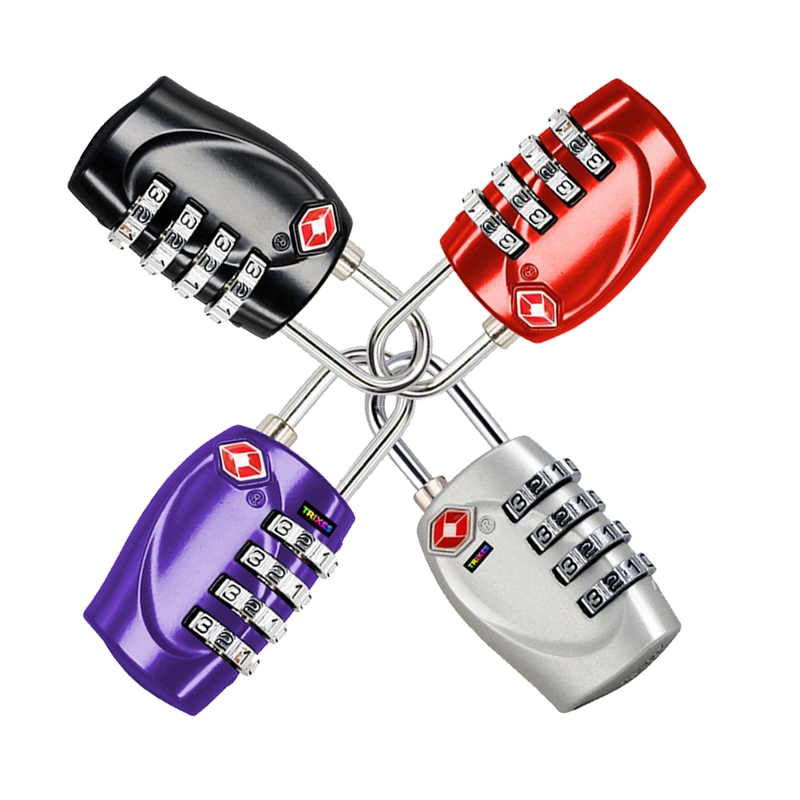 You can now securely lock your bags and still allow for TSA inspections without damage to the lock or your luggage. 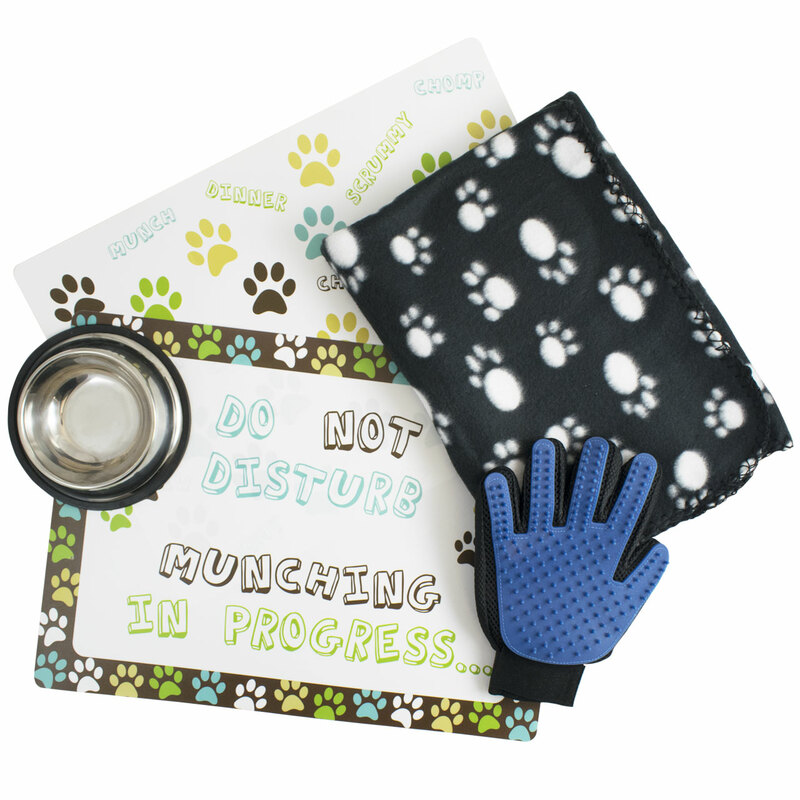 Featuring a paw print Dog placemat, dog grooming glove, stainless steel puppy bowl and a small black blanket. 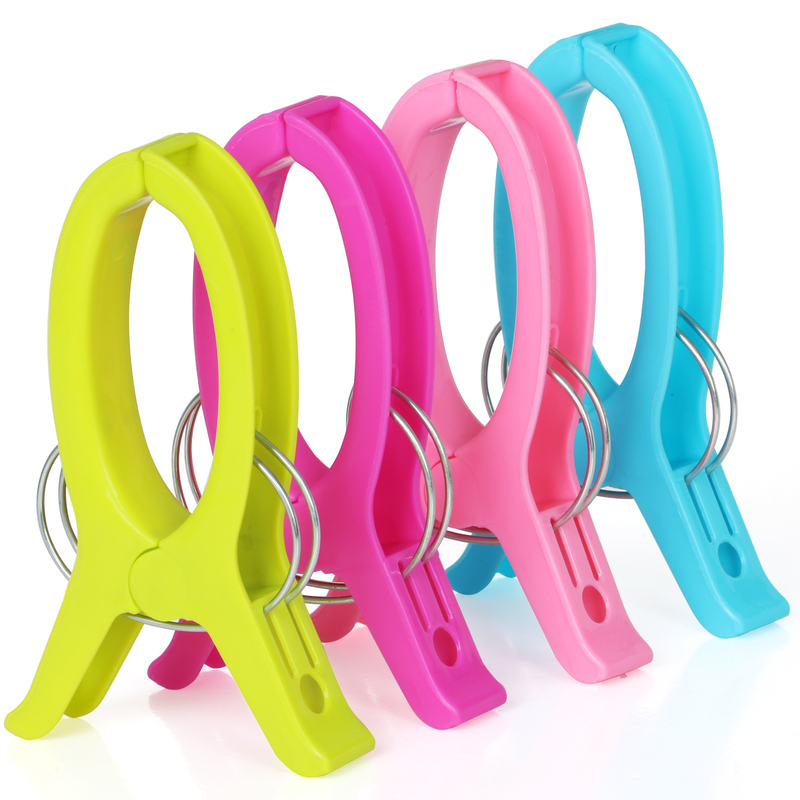 These brightly coloured pegs are perfect to secure your towels during long summer days poolside or at the beach.